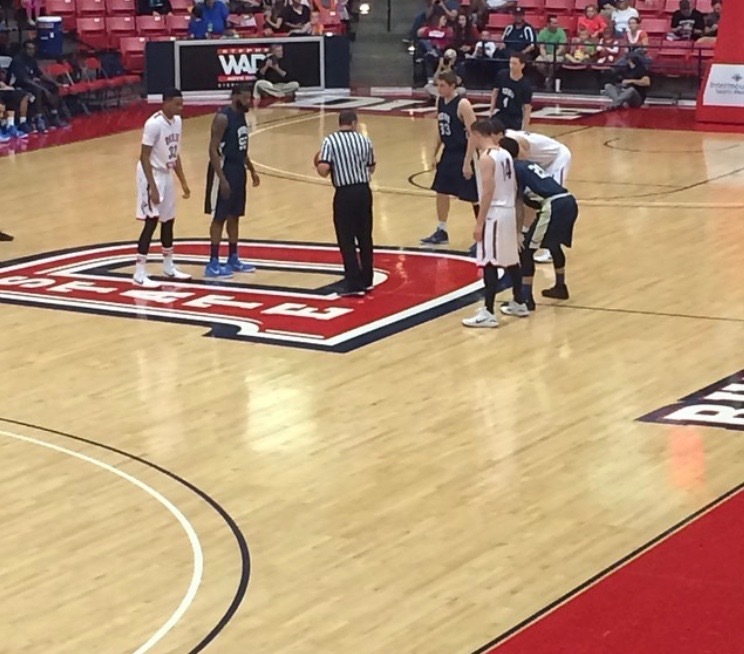 Dixie State University Men's Basketball has a game this Friday and Saturday both at 7:30 pm! I think Friday is their first game but don't quote me on that. I looked at the schedule and was a little bit confused about the game they played a couple of weeks ago. I don't think it was a game that counted towards their season...but I could be wrong. We went to a couple of their games last season and they were a lot of fun! I love watching basketball. It's always been one of my favorite sports to watch. Let's cheer on Dixie State during their 2015-2016 season! You can purchase tickets in advance online or at the box office the night of.